If you're looking for something to intrigue the cognac-lover in your life, then a bottle of personalised Hine Rare VSOP is sure to make a fantastic gift. What's more, we'll be able to make the bottle even more special with cutting edge laser engraving hardware. Just let us know your personal message, and we'll etch it into the glass on your behalf. 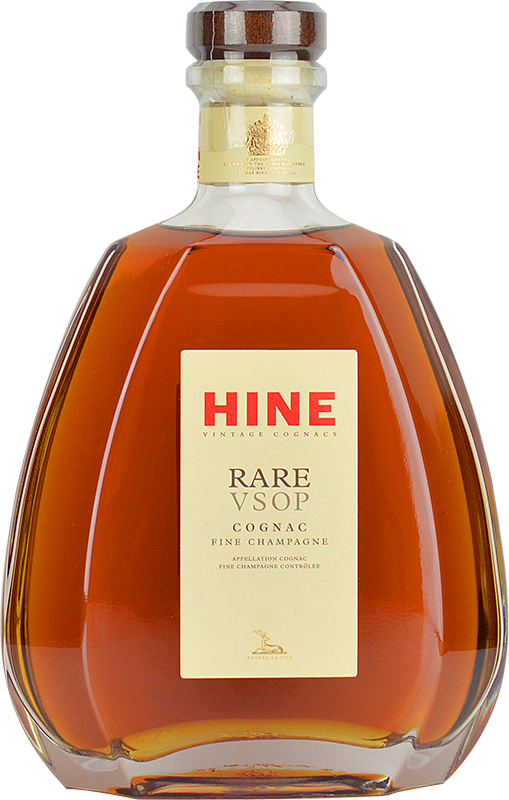 Hine's'Rare VSOP' variety is described by the company as the benchmark for the rest of their work. It's therefore a great point of entry into their catalogue. It exhibits the fruity characteristics of the white wines of the Grande and Petit Champagne regions, and boasts an array of complex flavours. 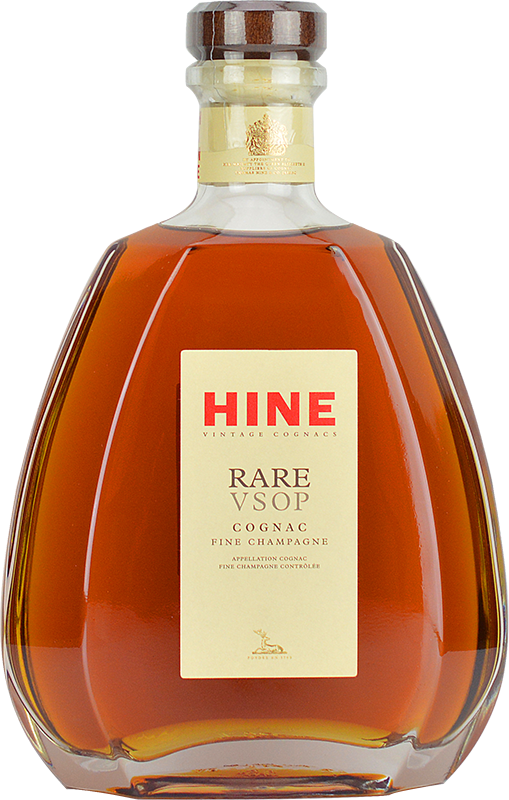 Hine have been making quality cognacs since the late 18th century, and their approach to the drink has been focused unyieldingly on quality throughout that time. With the help of a custom engraving, your bottle is sure to be even more special! You'll find pleasant floral scents in the nose, followed by spices and rich dried fruit in the body. The finish is perfectly balanced, and very long.